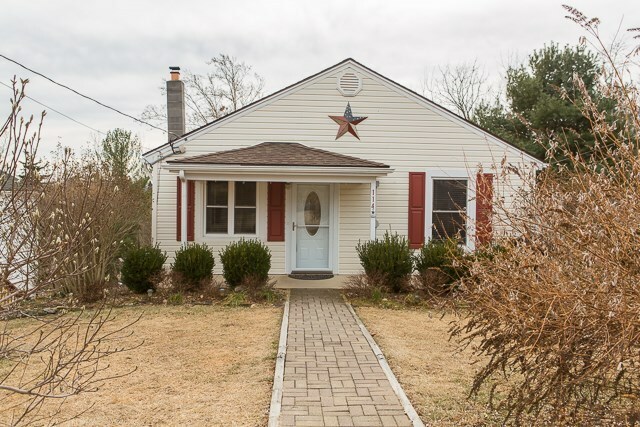 Charming cottage, so nicely renovated you will want to move in right away. Compact but flexible with living room, dining room, kitchen, three bedrooms and bath on the main level. Bright Laundry room, family room and bedroom on the basement level. Lots of light, freshly painted. Public water and individual septic system. Oil Furnace with heat pump for cooling. Nice sized parking area in the front. This beauty is convenient to shopping, schools, interstate and more.